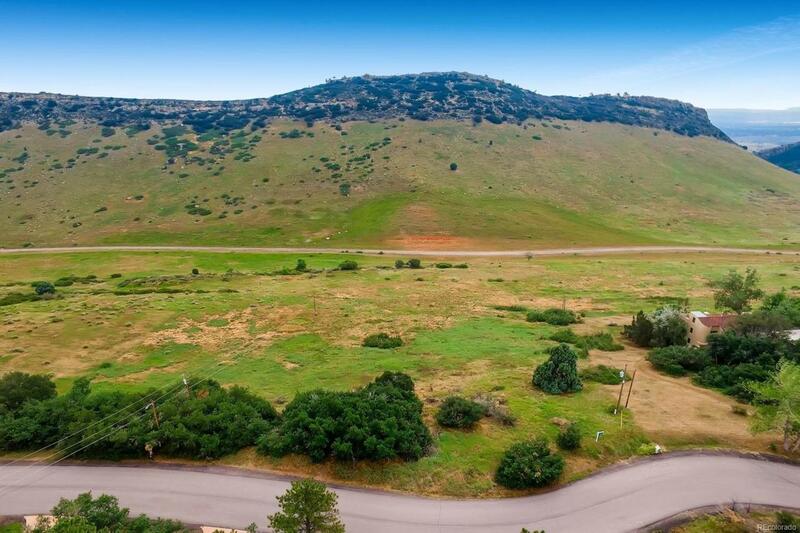 Builder friendly lot with captivating views is available to build your dream home in coveted Willowbrook near Red Rocks Country Club, downtown Morrison and minutes to highway access. It is quiet and private yet only 25 minutes to Denver or DTC. 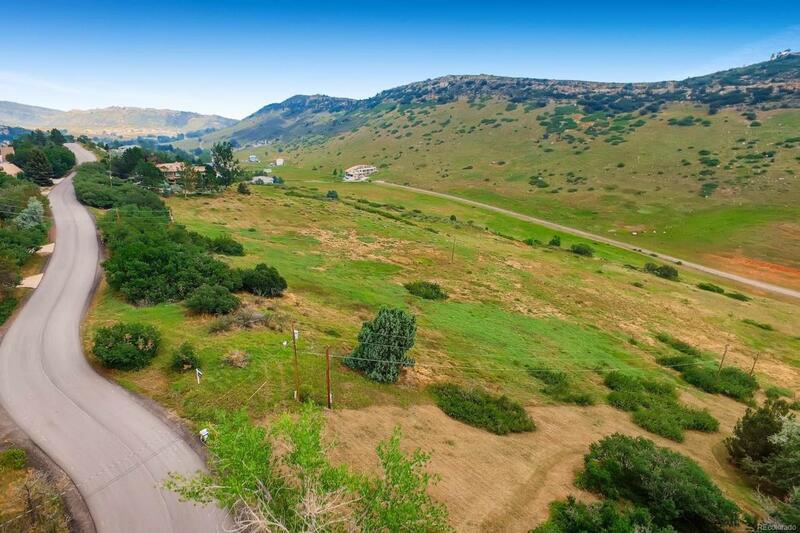 With over 1.6 acres, you can build a small ranch style home or a large two story. Opportunities are endless. 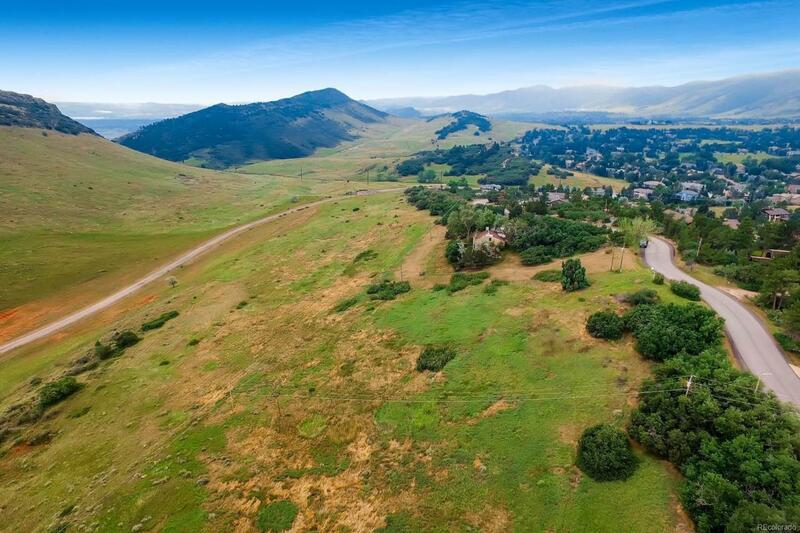 This is one of the last remaining lots in this sought after neighborhood of multi million dollar homes. 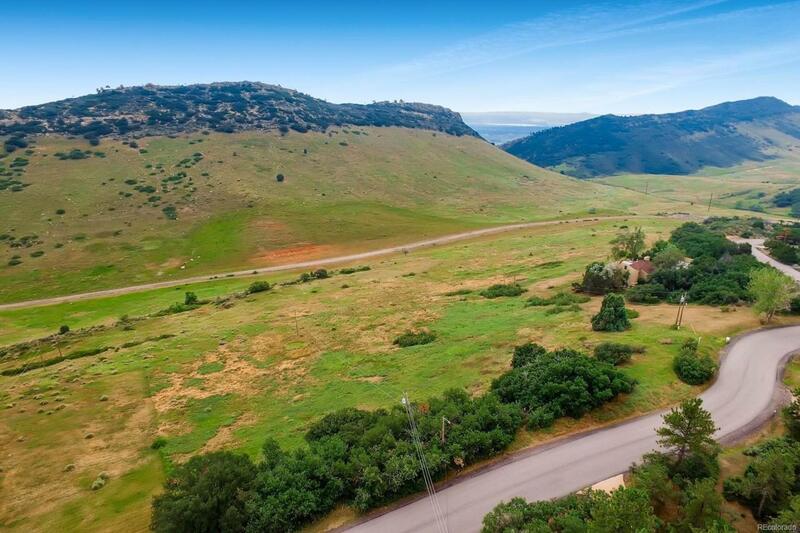 It has over 800 acres of PRIVATE open space for residents to use for hiking, mt biking or horseback riding. Red Rocks Country Club has 18 holes of championship golf, formal and casual dining, swimming, fishing, kids camps and is minutes away. HOA owned horse stables available for residents horses, Chief Colorow's cave available for parties, plus playground,park and tennis courts. Red Rocks Elementary is the neighborhood school and a John Irwin School of Excellence winner.